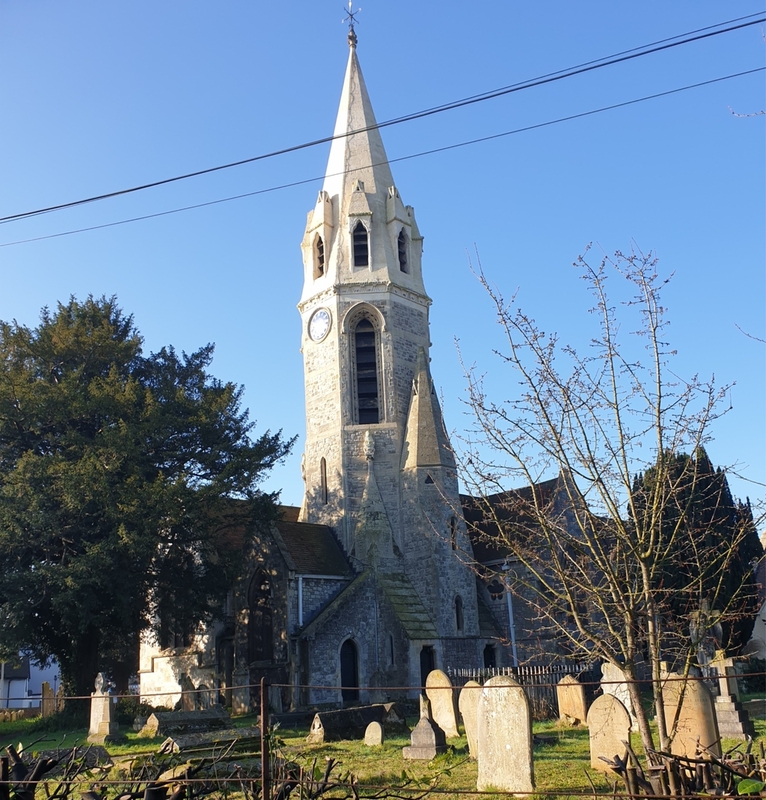 The church of St. Mary the Virgin sits in the heart of the village of Datchet next to the Stag Public House and opposite the iconic Village Green. Access for wheelchair, large pushchairs, prams or motorised scooters is via the Church Community Centre entrance at the rear of the church, via the Vicarage Lane gate. The Parish Administrator works from 9:30am - 2:30pm on Mondays and Wednesdays.